When investigator Gabriel Chavez had his cover blown by an aggressive reporter, the silver lining was being able to rejoin the dive team. The downside? 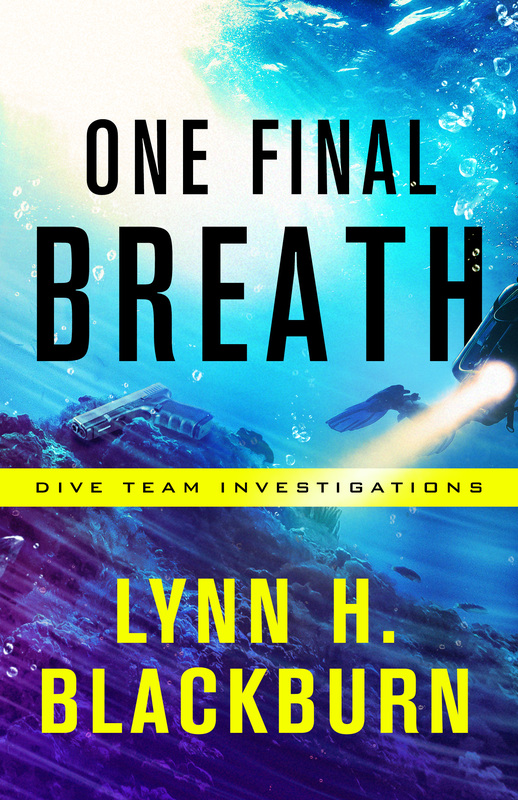 Dive team captain Anissa Bell–a woman who both fascinates and frustrates him. Anissa grew up as a missionary kid on the Micronesian island of Yap and always planned to return after college. But she remained stateside, determined to solve the case that haunts her–the murder of her best friend and the disappearance of a three-year-old child. When Anissa’s fractured past collides with Gabe’s investigation into the tragic shooting death of a teenage boy in Lake Porter, they’ll have to put their complicated history with each other aside in order to uncover the identity of a killer. What they’ll discover is that revenge has no statute of limitations.